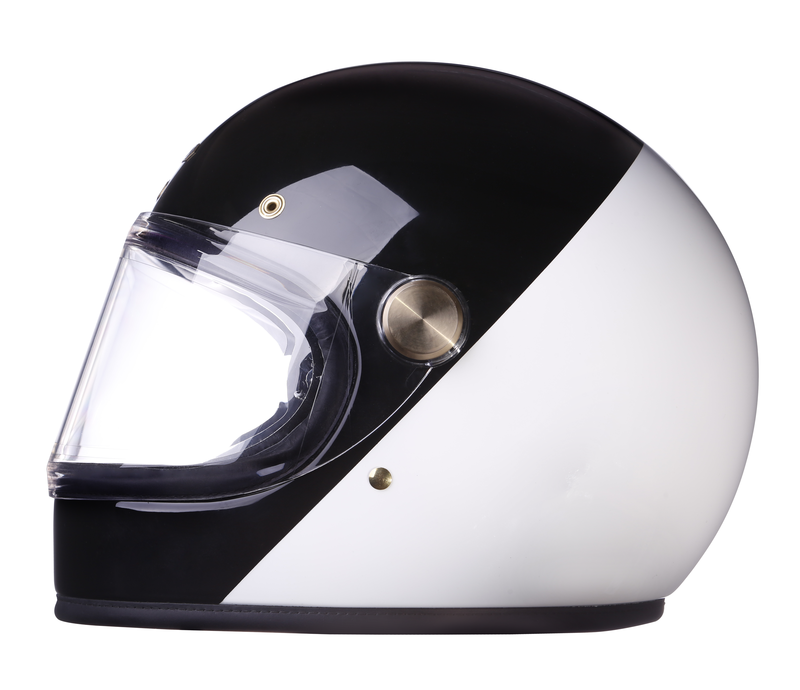 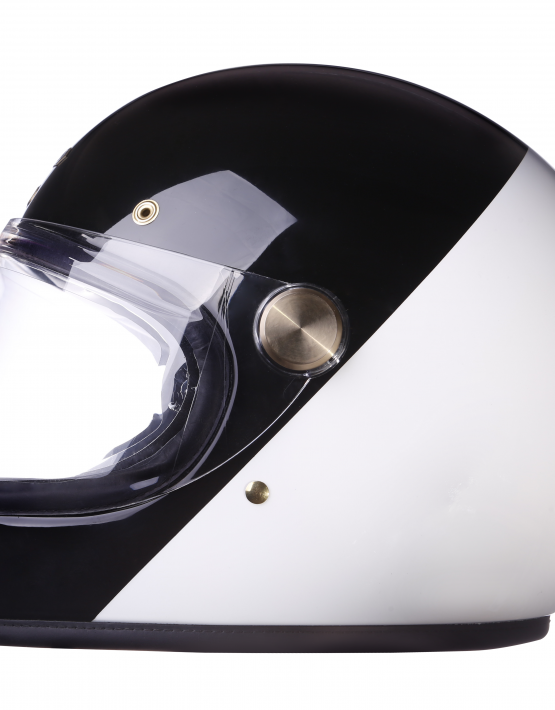 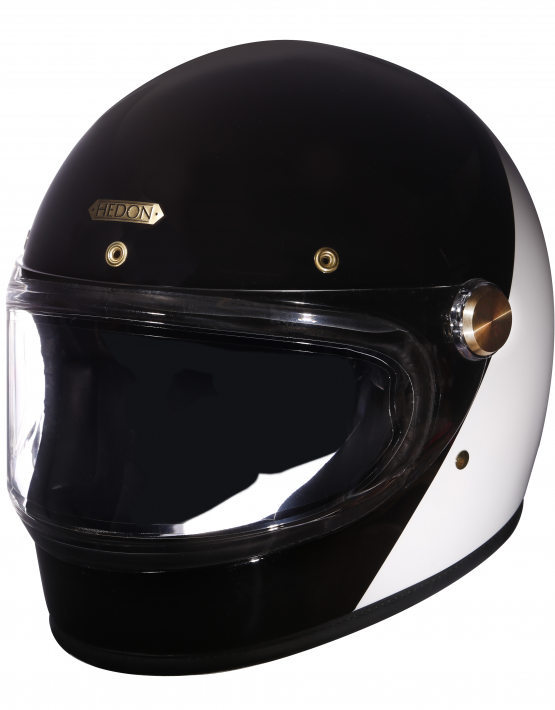 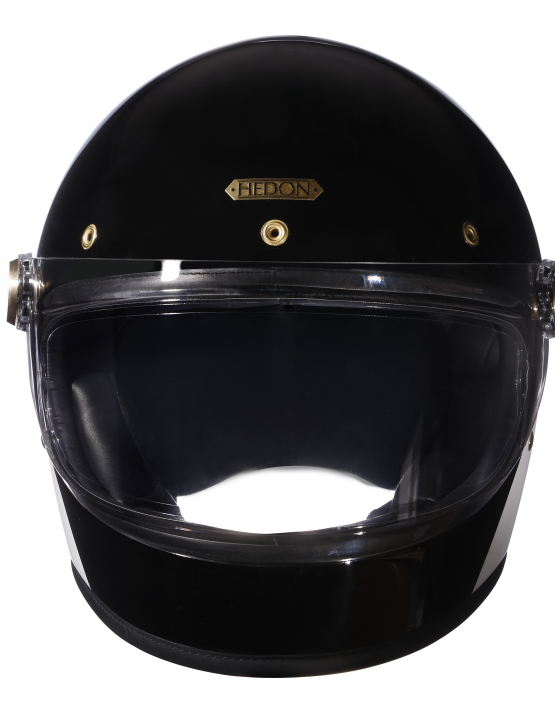 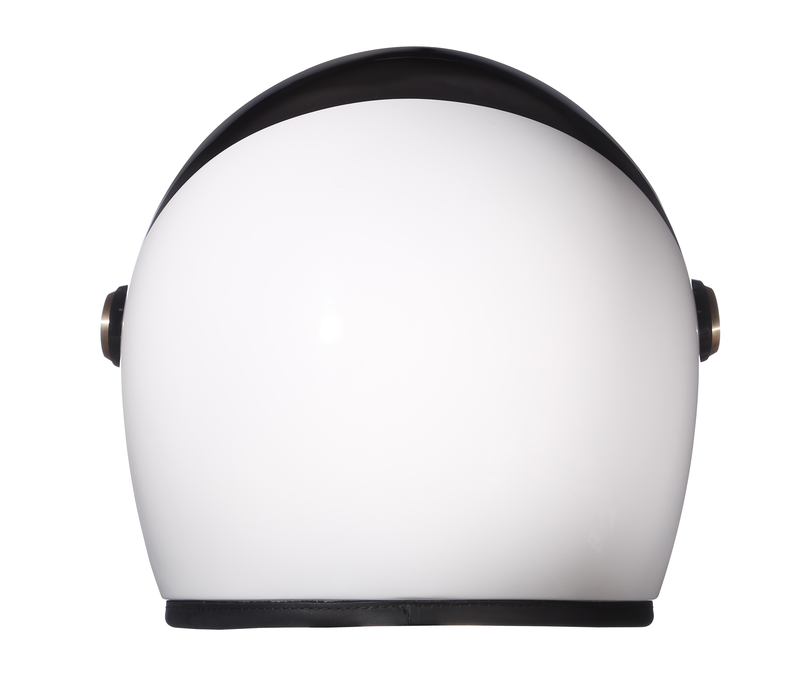 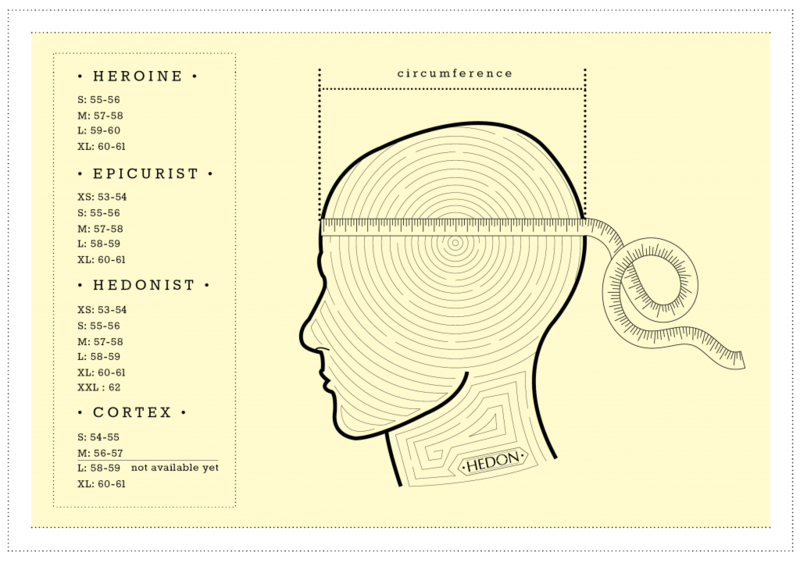 The Heroine Racer is the ultimate Hedon lid. 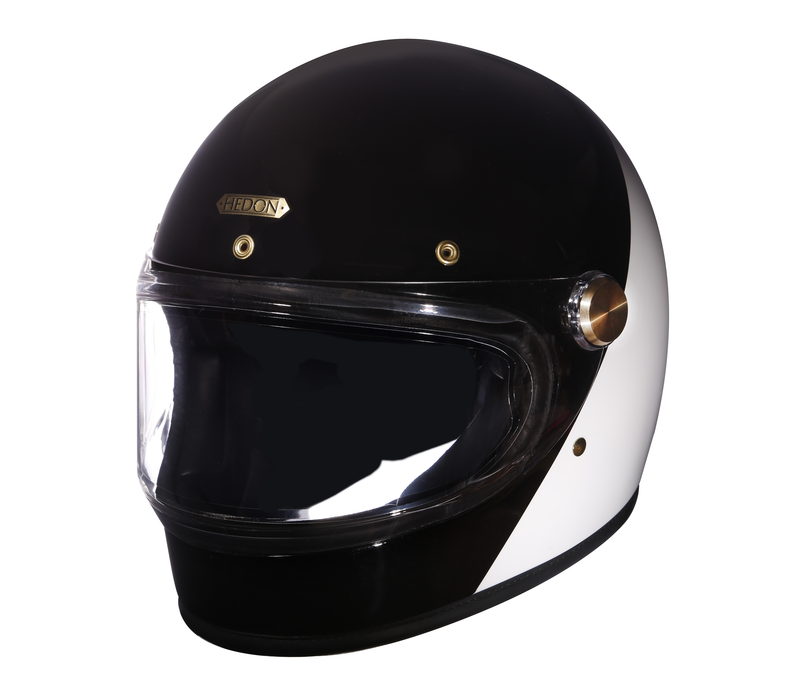 Ride with the comfort and protection of the Racing Flat Visor. 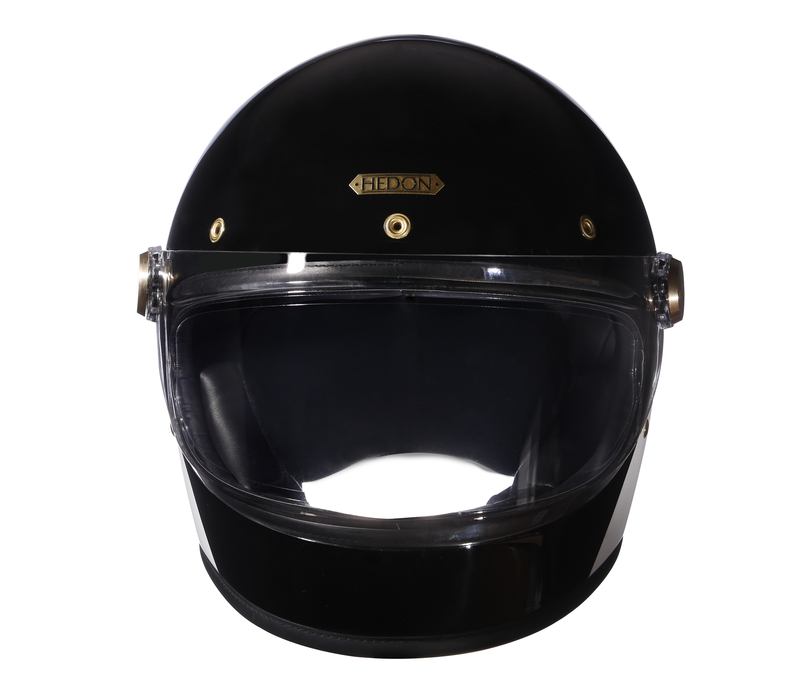 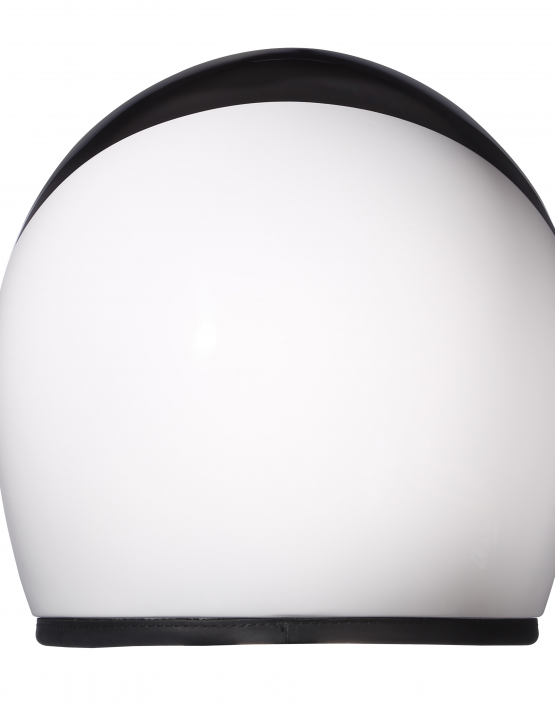 With a wide field of vision, an anti-fog double lens and a three channel ventilation system, this lid is not only stylish but also incredibly functional.